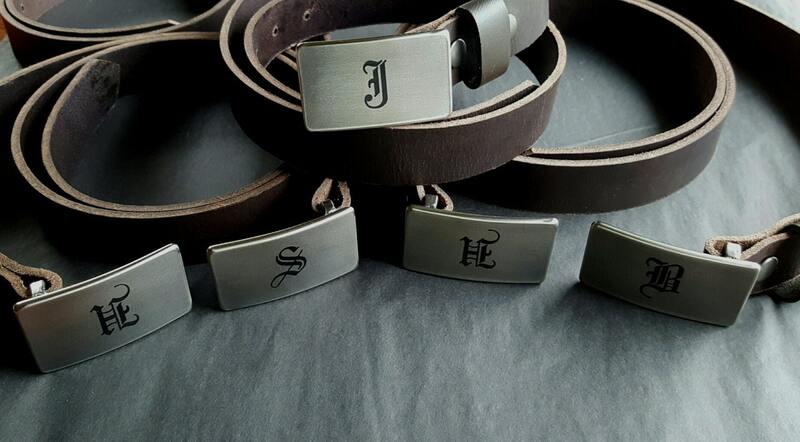 Personalized Groomsmen Gifts ~ Wedding Belt & Buckle Set. Monogrammed Accessories for all members of the wedding party or groom and groomsmen. 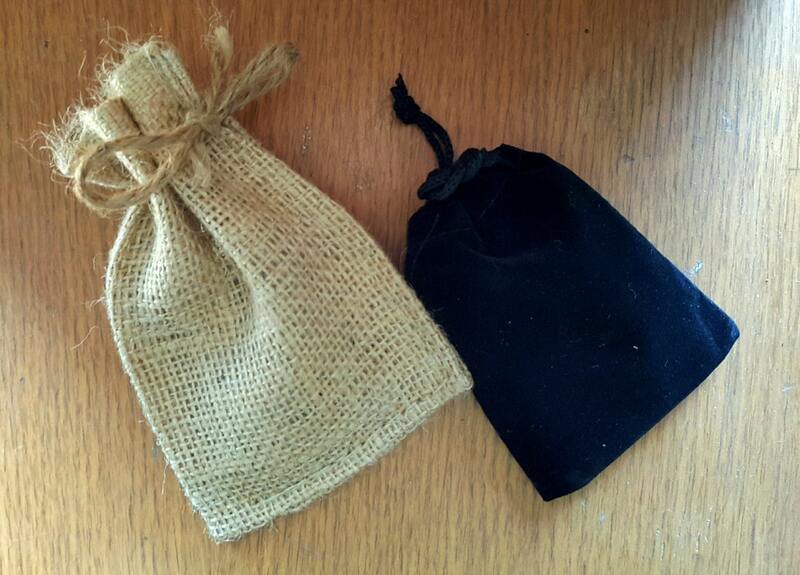 Stainless steel keepsakes come with their own black velvet or beige burlap gift bag. Hypoallergenic buckle and quality leather belt is custom cut to each person's waist size. 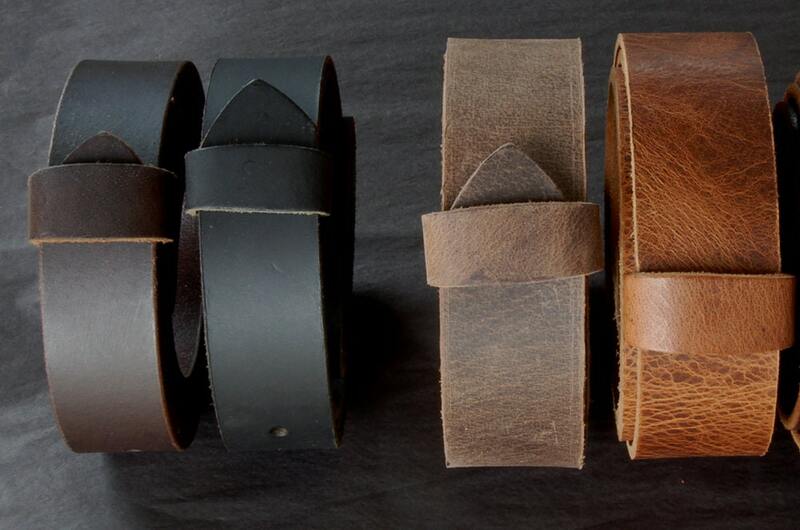 Each set comes with one buckle w/ etch and oiled buffalo leather belt custom cut to your waist size. Hand forged stainless steel belt buckles. Choose your font. Just let us know what it is. 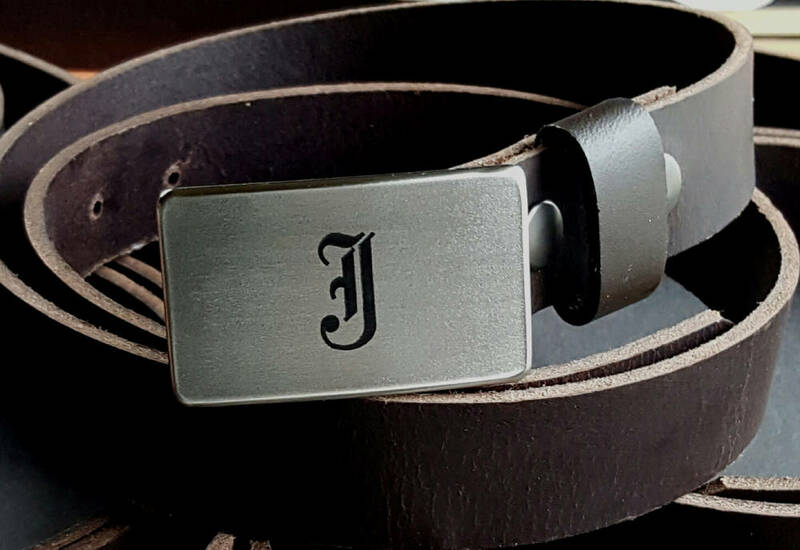 Buckles can be purchased as in listing photo, Old English Font, or if you would like to send us a different font type, just let us know your preference.